Move in Ready! 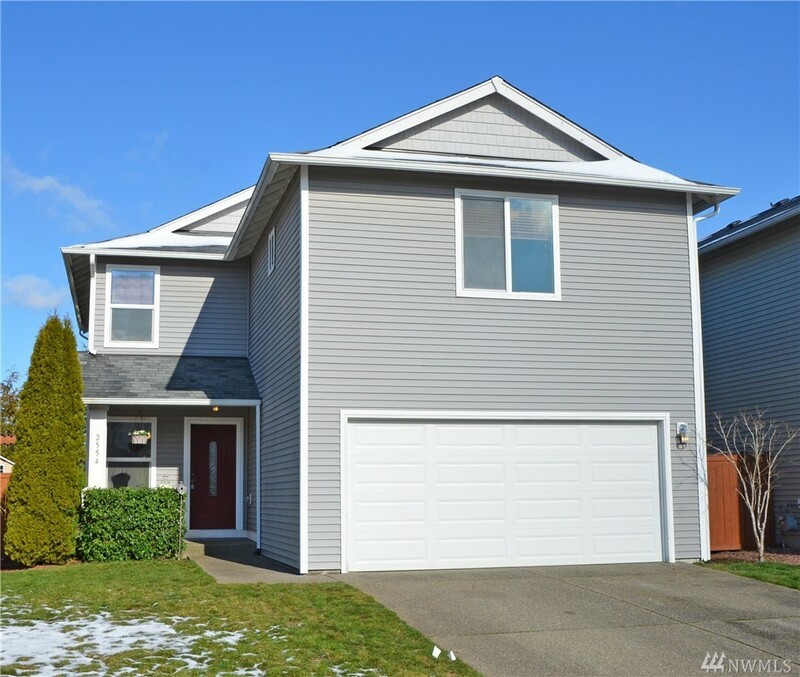 This lovely two story home in The Ridge at McCormick Woods is situated close to the Bases, Ferry's, & Hwy 16. You'll love the floorplan which shows large. Dining area & Living room are both large enough to design a little reading area or have another kitchen table. The kitchen has tiled counter tops, eating bar, & island. Laundry room is very large. All bedrooms upstairs have walk-in closets and the Master has a beautiful view of the mountains. Backyard is fenced with a patio.